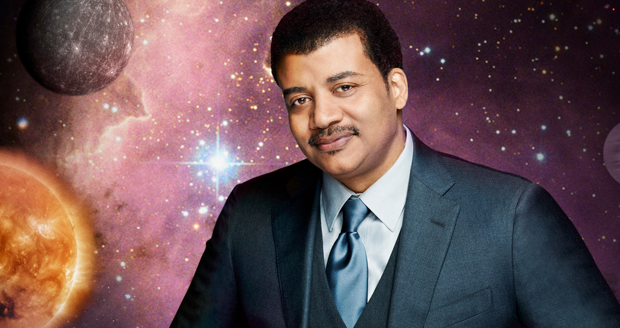 Do you need to learn Astrophysics in a Hurry? Why? Seriously, why would you need to do that? I dunno, to look smart at parties and get laid? Oh, good answer. 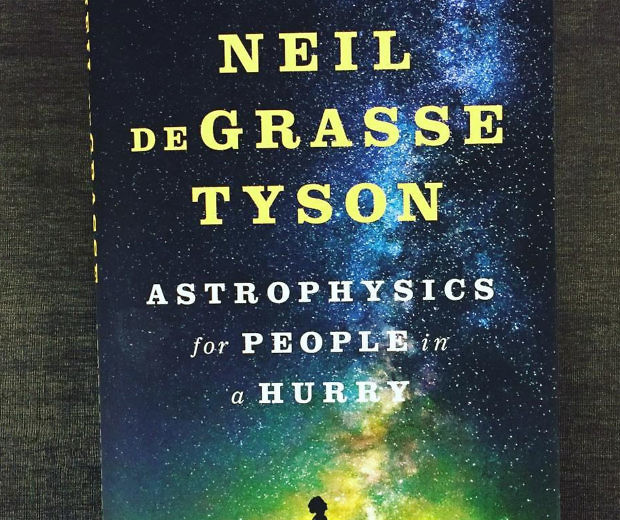 I guess you'll need this book by Neil DeGrasse Tyson then, as it helps you to understand the nature of time, space and the universe even if you're proper thick like my cousin Philip. Related to neither Mike Tyson or Neil Buchanan, the author of this easy astrophysics guide is "a well smart bloke" according to Stephen Hawking, who I just asked right now because he's my mate. And everyone knows wheelchair guys don't lie, so I suppose you have to buy it now.